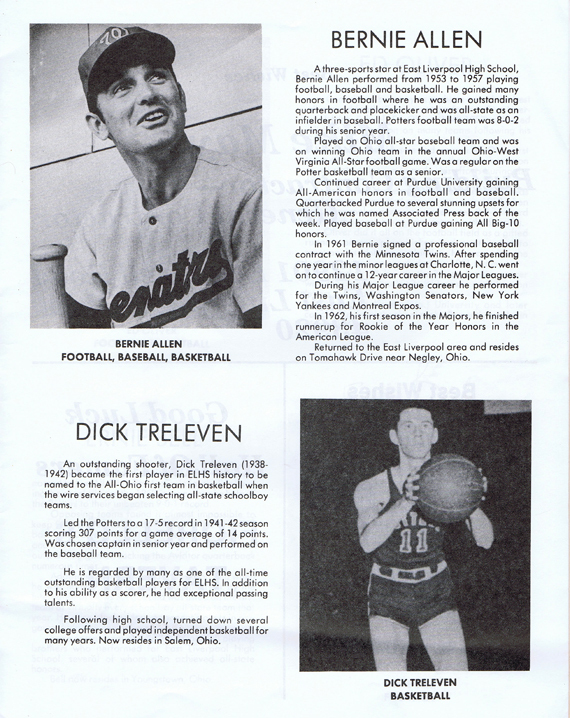 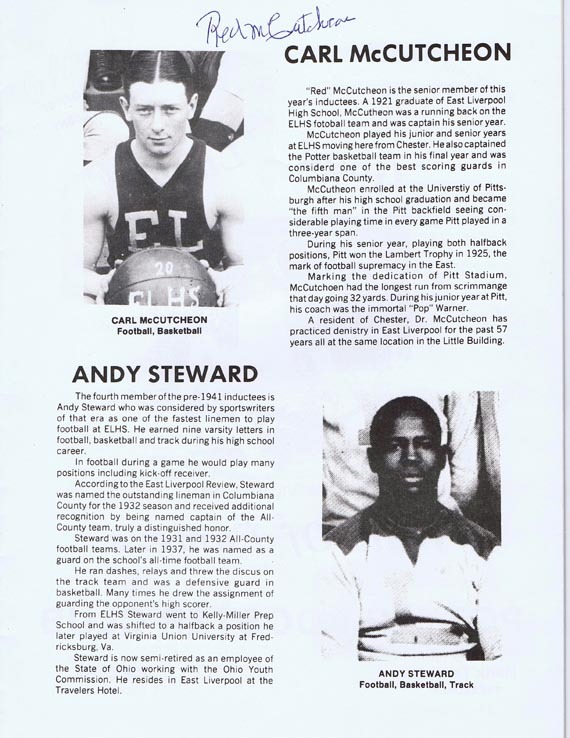 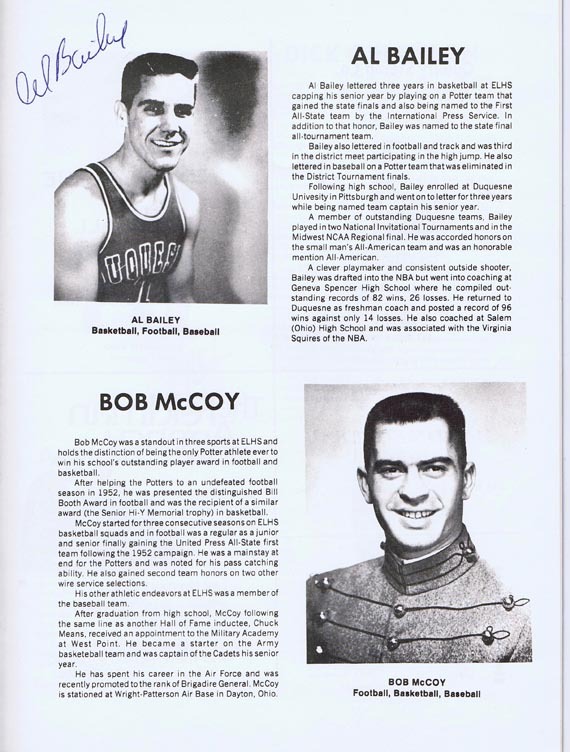 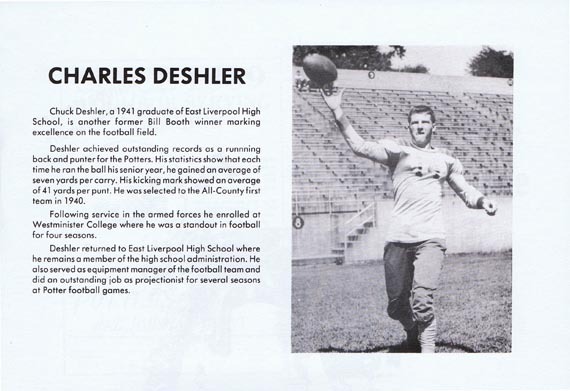 ELHistSoc -ELHS Potters Athletic HOF Members Bios. 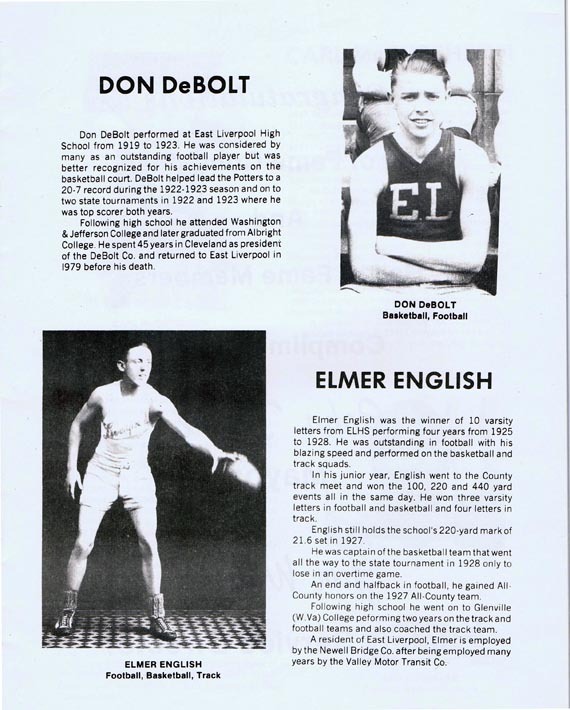 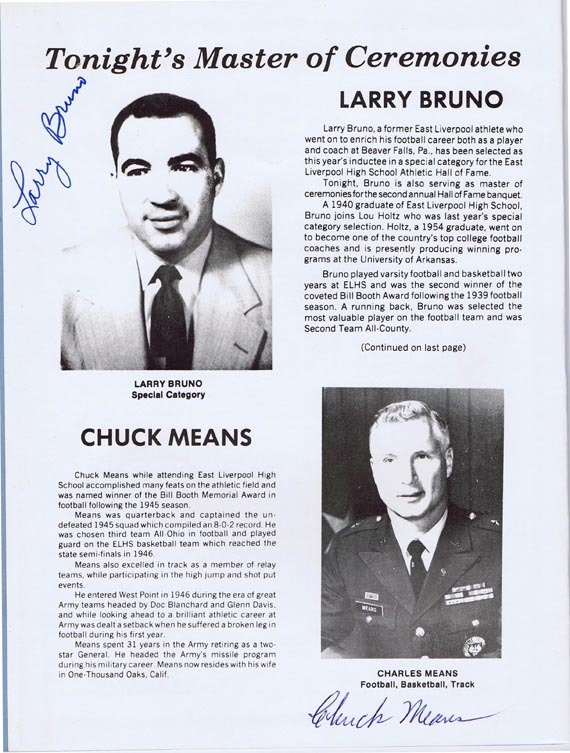 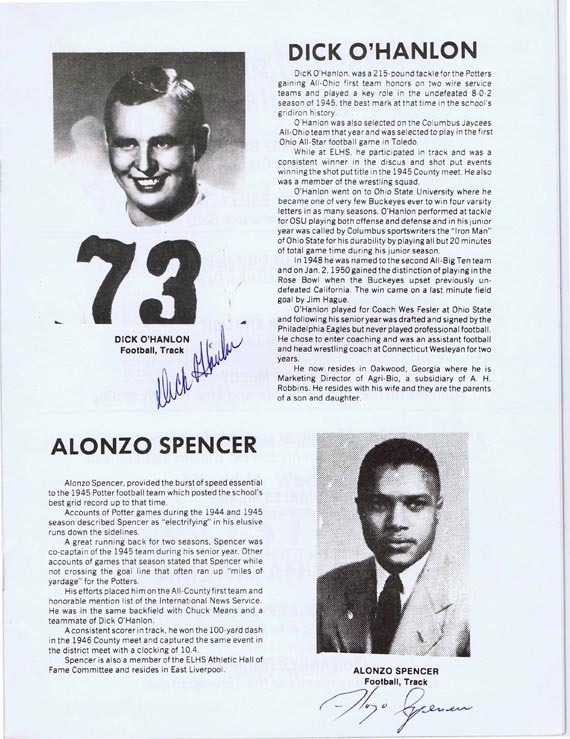 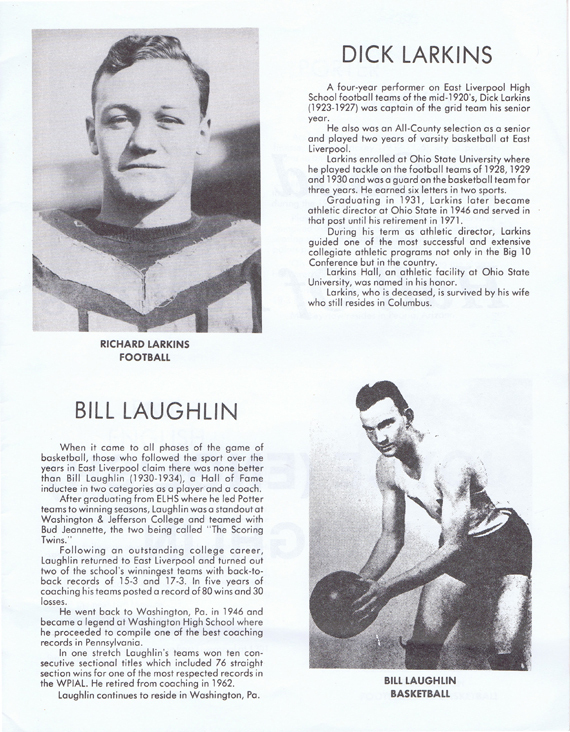 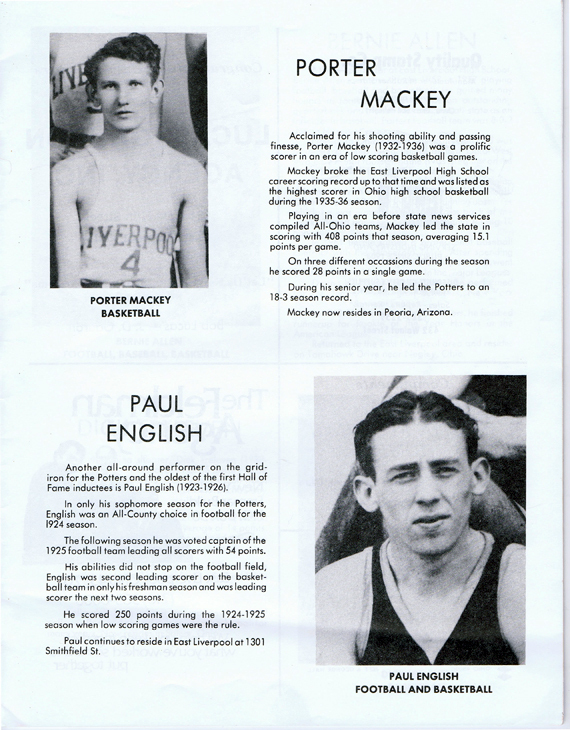 ELHS Potters Athletic HOF Members Bios. 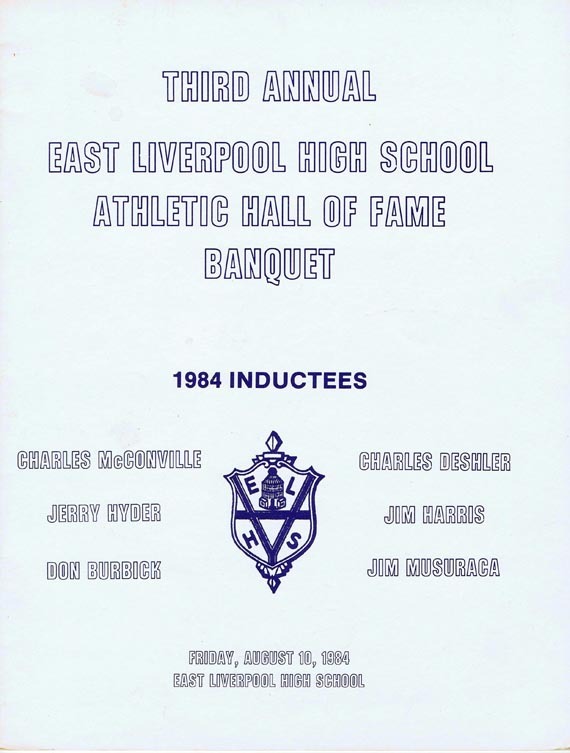 The members of the ELHS Potters Athletic HOF Members have been listed online for a number of years and the new members are added regularly as they are inducted into that body. 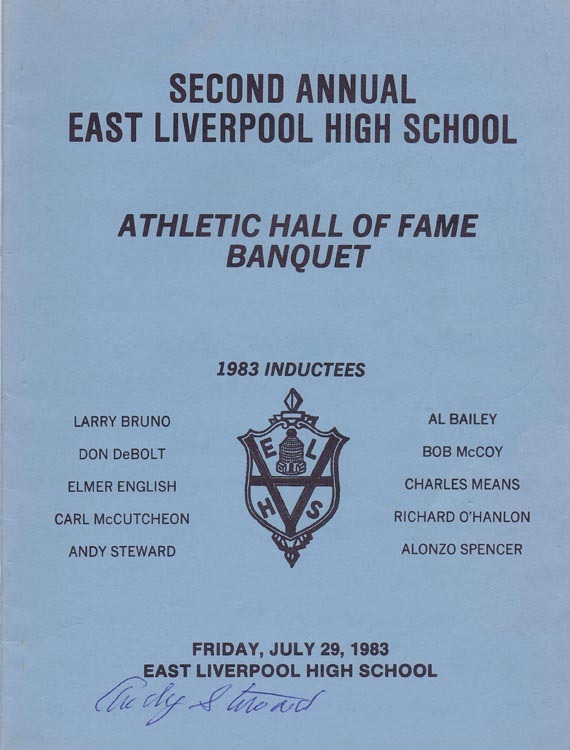 But the accomplishments that lead to their induction are published in a program printed for that particular induction ceremony. 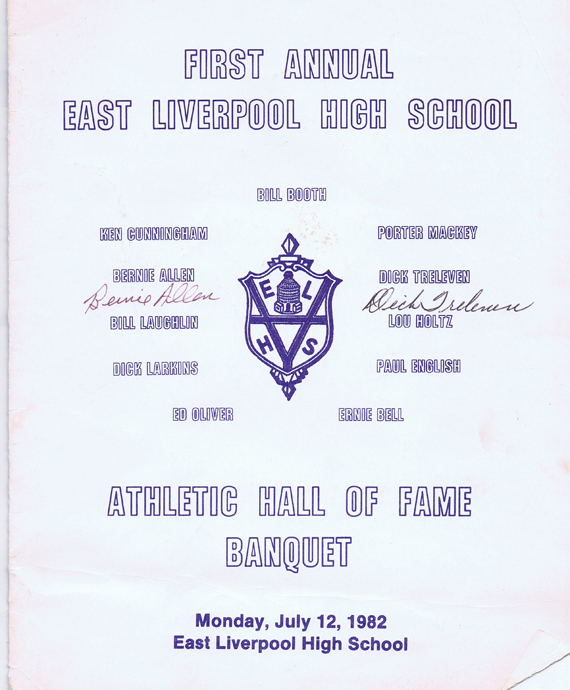 Programs get lost or many people didn't attend the induction ceremony. 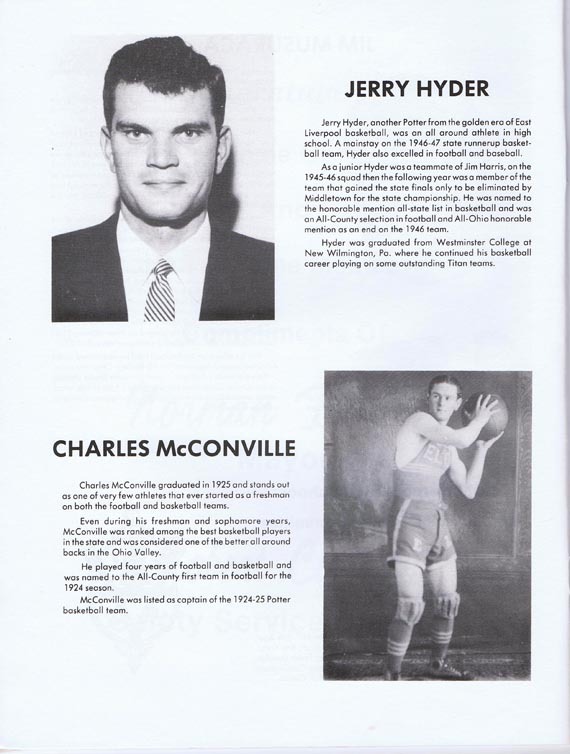 There was a void that needed to be filled and that void was to put on line for any and all to see and access these great former Potters players accomplishment. 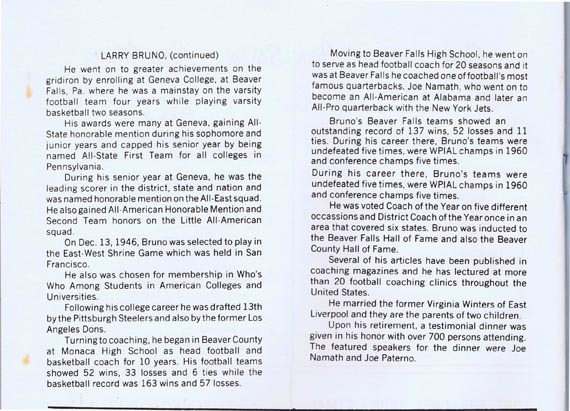 One of the members of the HOF Committee and a man who played a big role in the creation of this HOF, Richard Wolf was kind enough to loan me his 17 programs covering the 17 (to date, Nov 2011) Induction ceremonies that have been held. 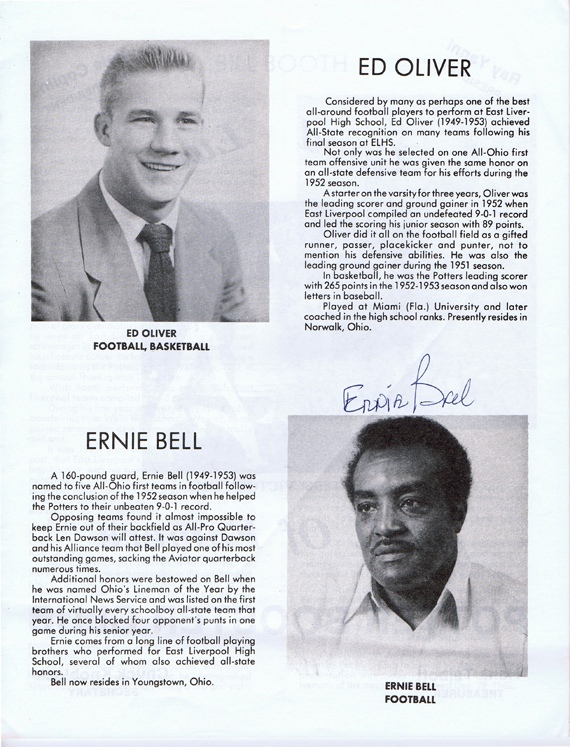 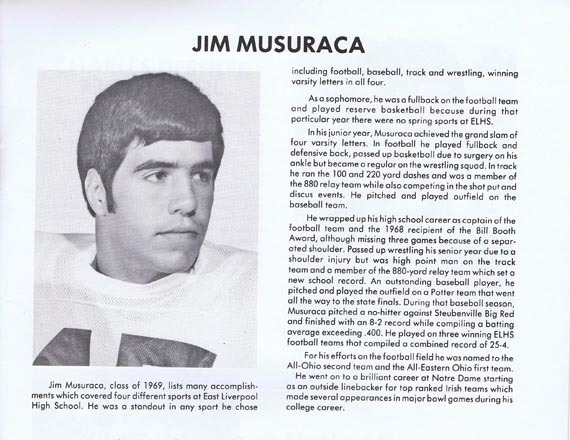 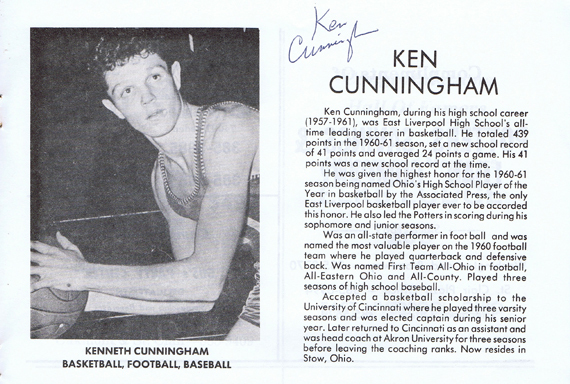 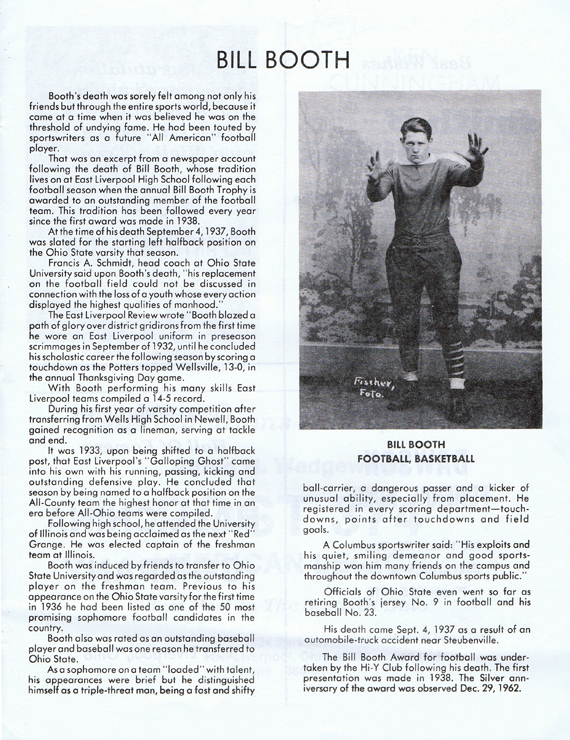 he did so with his permission and ok to scan the Athletes bios and post them on this web site in the section ELHS Sports history. 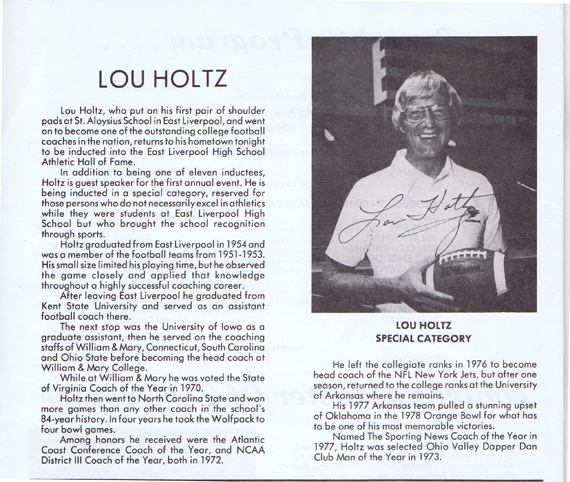 We thank Mr. Wolf for his enormity.